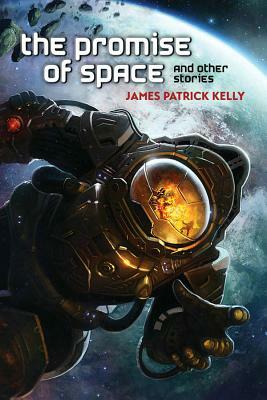 Hugo and Nebula Award-winner James Patrick Kelly may offer the "Promise of Space," but he delivers so much more. The sixteen stories included in this collection demonstrate the versatility of the author as a visionary and science fiction as a genre. Exploring Directed Intelligence, space opera, and shared sensory perception, he paints vivid pictures of startling futures and fantastic landscapes. And while Kelly pushes the boundaries of technology, his focus remains always on character, giving these speculative tales of loyalty and betrayal, love and desire, the human touch . . .